Jobs Expo Dublin, the city’s leading employment and recruitment fair, returns to Croke Park on 22 October 2016. This October’s Jobs Expo features a range of Irish and multinational companies actively recruiting at the event. Exhibitors include Volkswagen Group Ireland, luxury US cruise line Seabourn, the National Ambulance Service, Citywest Hotel, the Government of the Isle of Man and BCS Sales Recruitment, the specialist recruitment firm who are the main sponsors and organisers of Jobs Expo. Jobs Expo Dublin will also include two dedicated areas – the Education Village and the STEM Sector. The Education Village will host a number of education recruitment agencies looking to fill teacher posts around the world. Exhibitors include UK teacher specialists, Hourglass Education; New Zealand’s Education Personnel; international recruiters World Teachers and SeekTeachers; and Sussex’s highly regarded Oriel High School. Career opportunities in science, technology, engineering and medicine are the focus of Jobs Expo’s STEM Sector. Here you’ll find some of the most prestigious international and national STEM employers. Exhibitors taking part include Boston Scientific, B/E Aerospace, Alkermes, VWR International and Adaptive HVM. Jobseekers are advised to bring plenty of CVs. CVs will also be added to Jobs Expo’s online database connecting jobseekers with employers. Jobseekers should also register their CVs with BCS Sales Recruitment for future career opportunities. 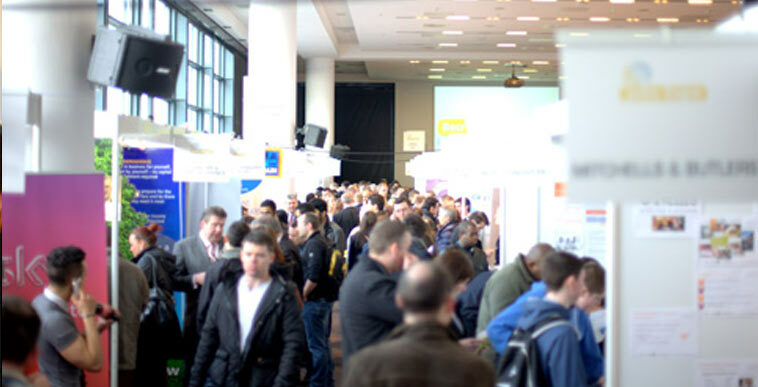 Exhibitors taking part in Jobs Expo Dublin October 2016 represent a diverse number of industries. These include teaching, IT, investment and wealth management, engineering, medical devices, construction, sales and marketing, tourism and hospitality, as well as specialist recruitment firms. Expert career advice will be on offer at Job Expo’s Career Clinic. Attendees can avail of free one-on-one career advice. Issues covered include interview skills and CV preparation. In addition, there’s career guidance from some of Ireland’s best-known career and personal development coaches. The National Ambulance Service sponsors the Seminar Zone. The Seminar Zone offers talks from industry professionals. This year the topics covered will include job opportunities, frontline services, immigrating to the USA, and advanced technological capabilities. The Seminar Zone is free-of-charge to all attendees on a first-come-first-serve basis.